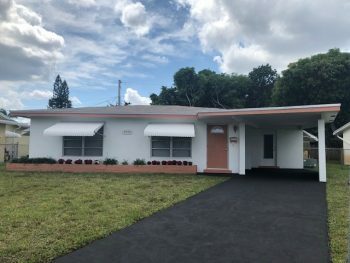 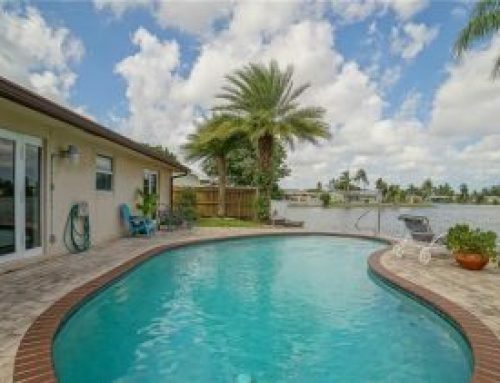 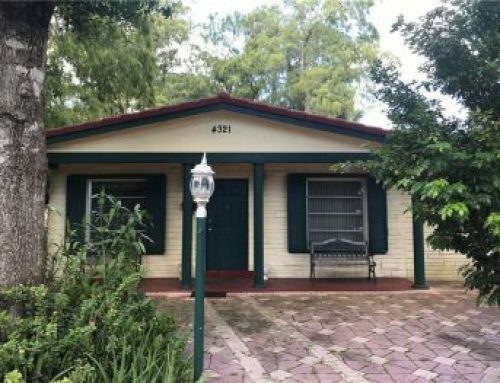 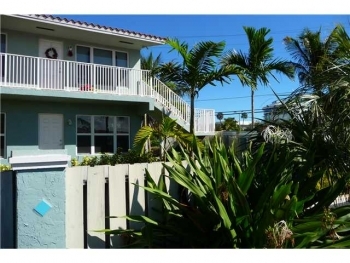 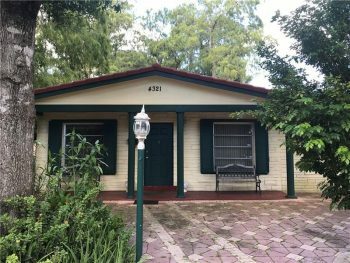 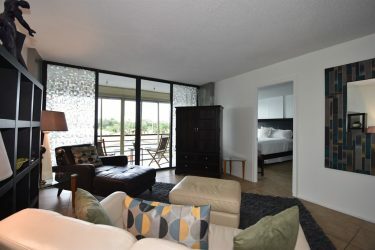 With its great location in East Oakland Park and easy access to excellent shopping, dining, mass transit and the beach this rental is a great choice. 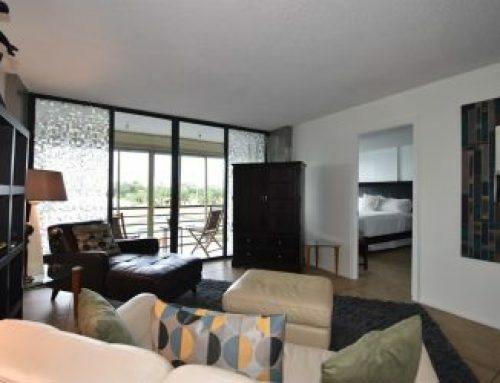 The unit overlooks a lush garden view and is just steps away to the swimming pool. 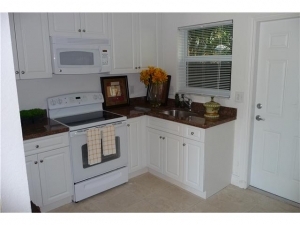 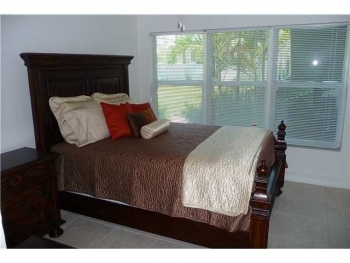 If you are looking for well kept and private smaller complex with great neighbors this is the place. 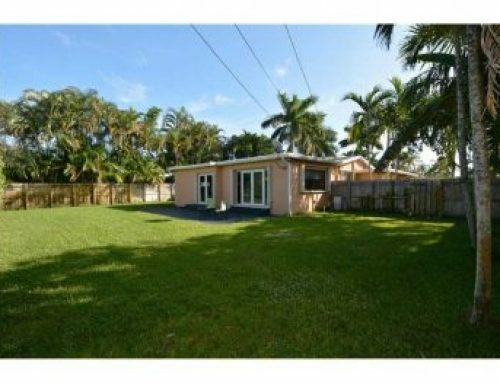 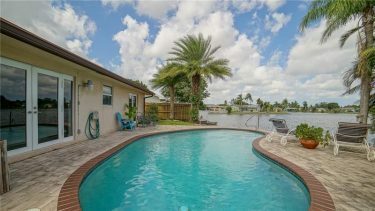 Contact Oakland Park realtor Keith Hasting at 305.778.0244 or email keith@keithhasting.com for more information.